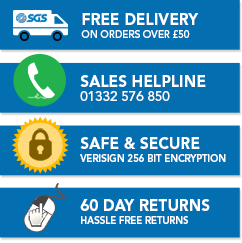 Here at SGS Engineering, we’re an SPX Power Team distributor who are experts in supplying Power Team equipment. 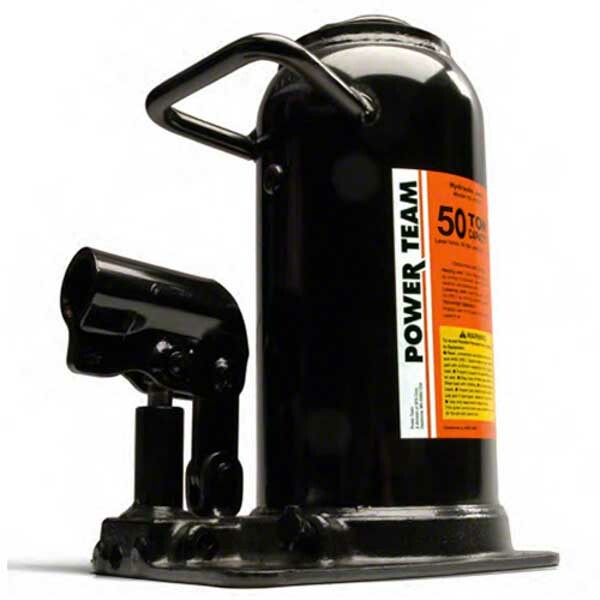 This includes the entire range of Power Team bottle jacks. If you're looking for a professional quality jack, that's going to stand the test of time, look no further than this range of Power Team bottle jacks, each with a Marathon Lifetime Warranty as standard. From Power Team mini bottle jacks to Power Team telescopic bottle jacks, we stock the full range of Power Team products, so take a look at the full range online today. Why Would I Need a Bottle Jack? A bottle jack allows you to lift heavy loads with ease, and they’re perfect for both industrial and commercial use. Our range of bottle jacks includes something for every application, including Power Team mini bottle jacks for smaller home applications and Power Team telescopic bottle jacks for larger projects. Our range of Power Team and SPX bottle jacks ranges from 2 ton to 50 ton capacity, so we’re sure to have something to suit your needs. If you’re unsure which bottle jack is right for you, then get in touch with our team of experts today on 01332 576 850. With our years of experience, we can point you in the right direction to find the perfect Power Team bottle jack for your specific requirements. Also, if you spend over £50 on bottle jacks with us today, you’ll qualify for free next day delivery on your order. Take a look at the full range online today.